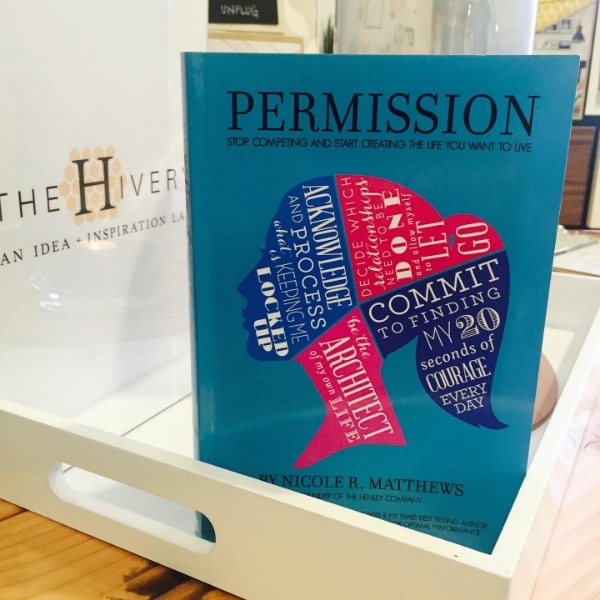 Please join us for a lunch event with Nicole Matthews, author of "Permission." The lunch is Tuesday, February 9th from 12:30 - 1:30. It's a casual, brown bag lunch discussion with a fab author! Do you know that impossible changed around reads I'm possible? This is going to be so much fun! There are so many women doing amazing things. Let's share! Nicole is an author, speaker, professor of event management, social media champion, entrepreneur, and architect of experiences. With the belief that life should be experienced in a big way, Nicole set out to create a company focused on helping clients to live the life they want, and to produce the experiences they want to remember….and Tweet about! In 2007, Nicole founded The Henley Co., a global event, travel and lifestyle management firm. Nicole not only works with clients to create unique experiences, significant celebrations and memory-making events, but she is also recognized as a leader in self-producing events and strategic partnerships. Nicole’s global work includes the activation of VIP Hospitality Programs for the lead sponsors of the London 2012 Summer Olympics, the 2014 Winter Olympics in Sochi, Russia, as well as the Confederation Cup in Brazil and multiple Super Bowls. Her first book, “Permission – Stop Competing & Start Creating The Life You Want to Live” was published in 2014, and can be found on Amazon with rave reviews. Nicole has contributed to industry and media publications including: BBC America, NBC San Diego, San Diego CW, KUSI, Brides Magazine, The Daily Worth, Huffington Post, and Elephant Journal.